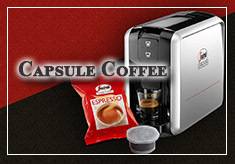 The best office coffee solution starts with options! 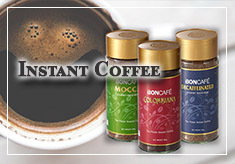 At Boncafé (Hong Kong) Limited, we work with our customers to achieve the perfect package for your business needs. 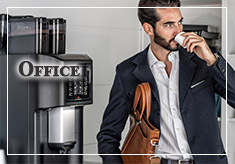 Whether your office is confined or spacious, we have the perfect coffee machine for your business in Hong Kong, along with a superior quality service, premium products and equipment. 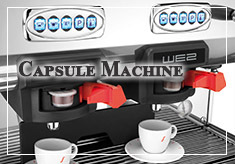 We also cater to vending operators through our optimal selection of vending products and machines to match. 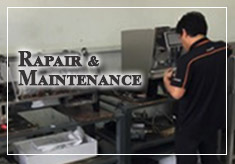 Our Service & Repair Centre assures an exceptional service second to none. 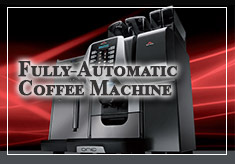 When you purchase a coffee machine from Boncafé, our dedicated team or professional technicians assure the utmost support. 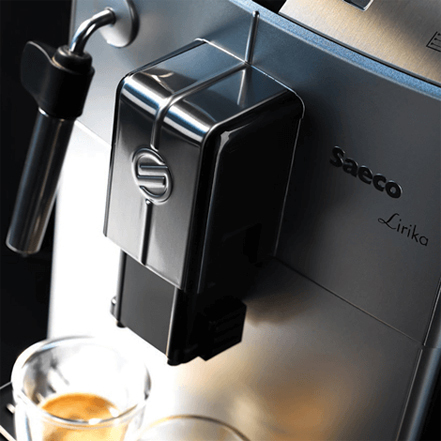 We provide high-quality servicing, maintenance and repairs, while scheduling your coffee machine for a tune-up at the office couldn’t be easier! 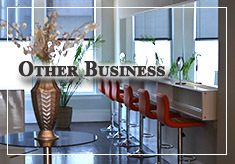 If you can’t make it to us, we’ll come to you! 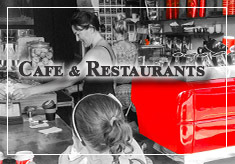 With a dedicated team of professional technicians, we assure high-quality servicing, maintenance and repairs for your coffee machine. 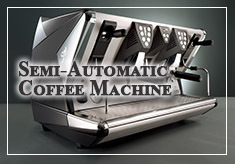 And scheduling your coffee machine for an office tune-up couldn’t be easier - if you can’t make it to us, we’ll come to you! 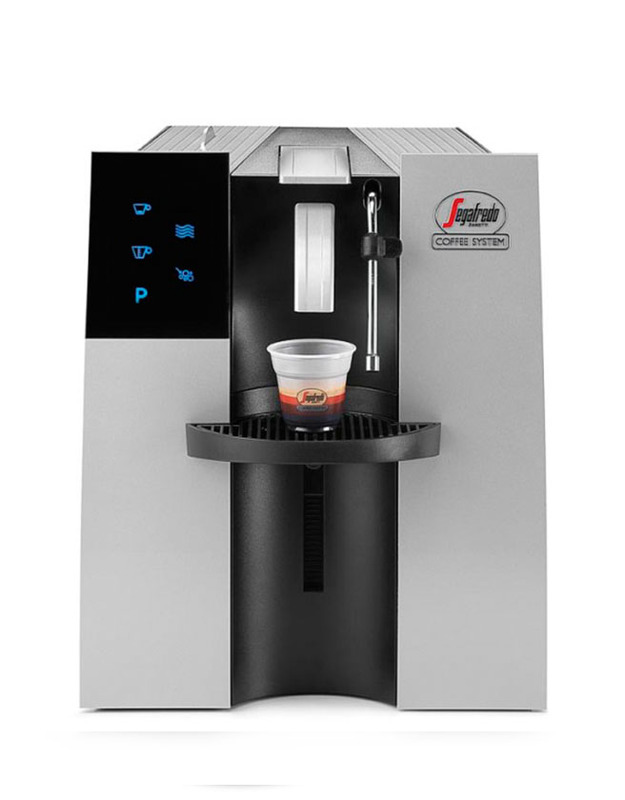 If you’re in need of a real espresso coffee machine for your office, then you’ve come to the right place. 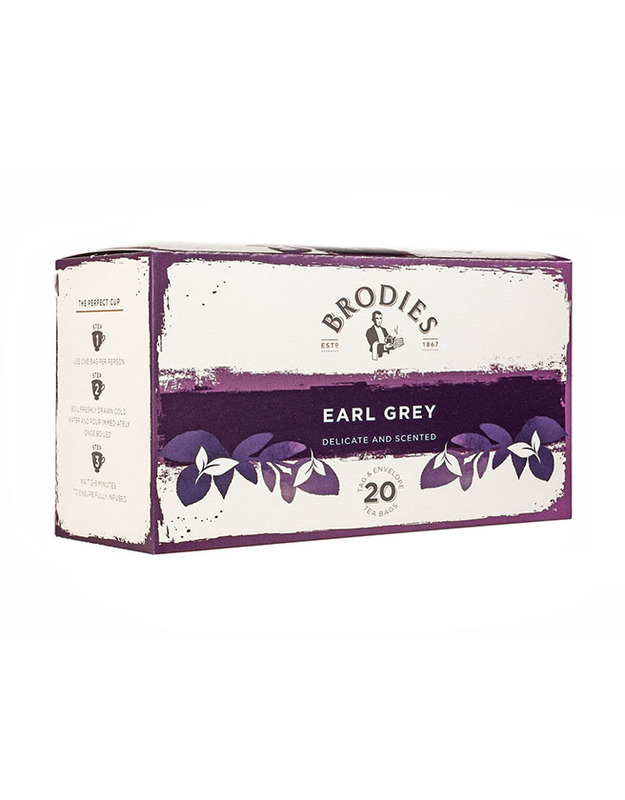 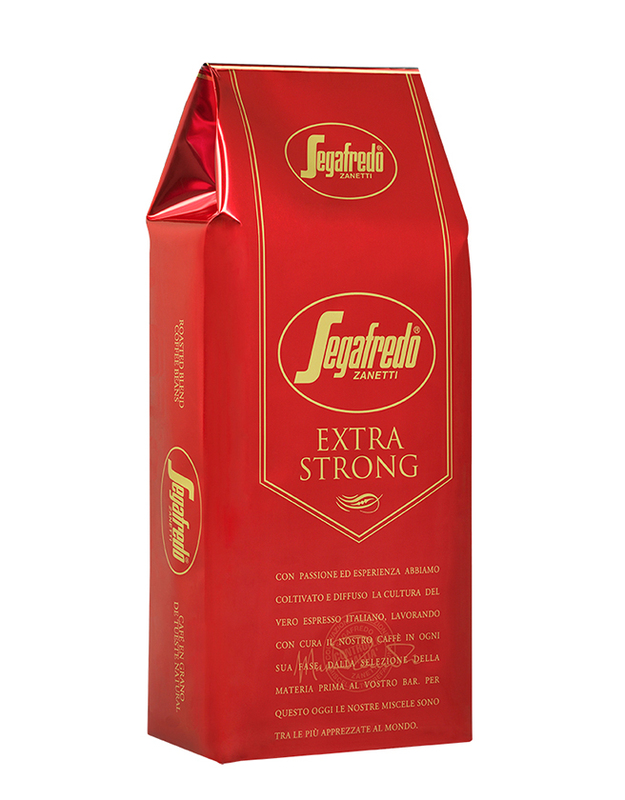 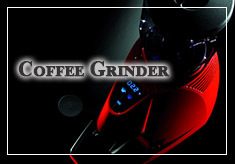 Browse our complete range of exceptional quality coffee machines here. 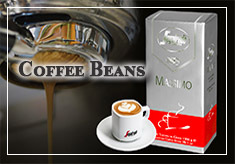 Or get in touch with our experienced coffee consultants today for a free quote! 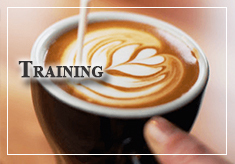 Providing your staff and customers with an outstanding coffee machine for your business in Hong Kong couldn’t be easier! 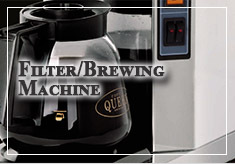 We offer rental options for all our coffee machines. 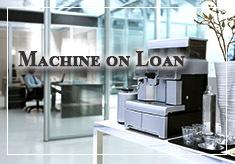 You can even choose to only pay for the coffee you drink and in return, we provide you with a free machine on loan! 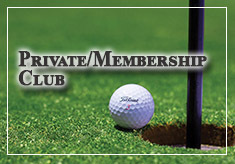 To find out if you qualify for this exclusive offer, please contact us for a free enquiry! 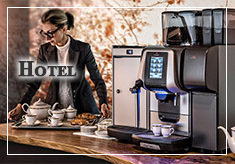 To apply or find out more about the perfect coffee machine for your office, please fill out our enquiry form below or call our sales team on +852 2415 6080. 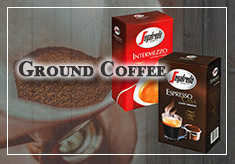 Our friendly coffee consultants will contact you to schedule an appointment or demonstration at your office.